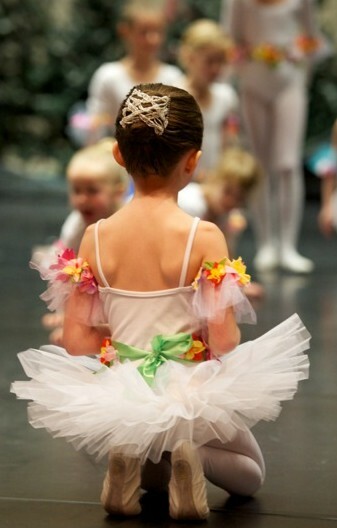 Are you dreaming of becoming a dancer/ballerina? 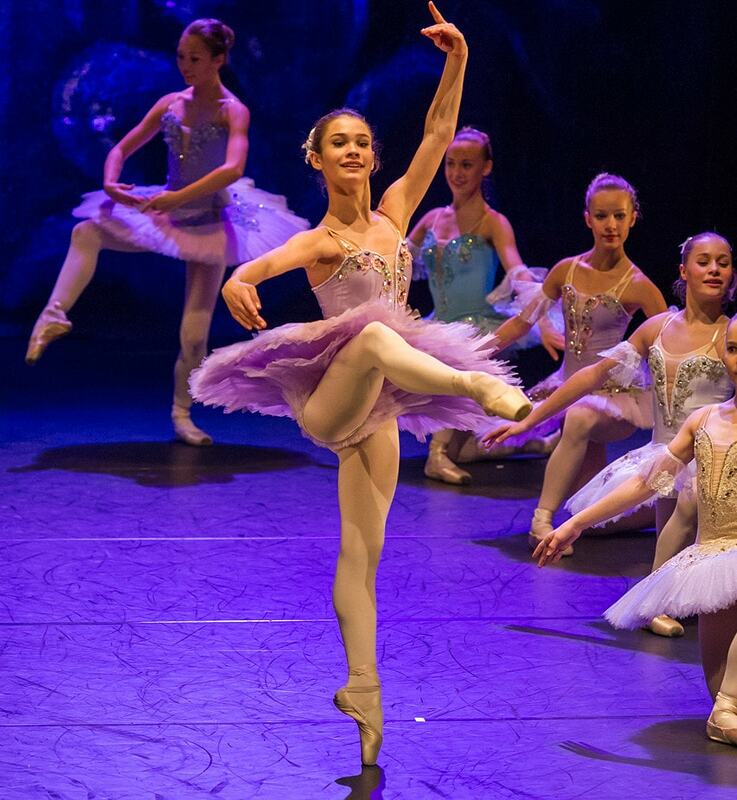 DNBS&A has elite courses in ballet for students from the age of 4/5 up to preprofessional level, for different levels and ages. 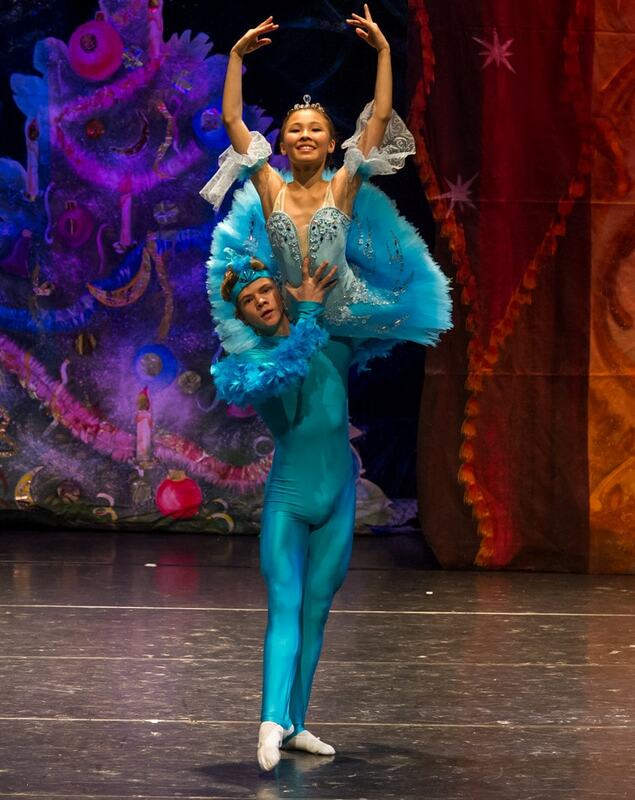 You will be trained in the Russian ballet system, which has produced some of the worlds best dances through the time of ballet history. 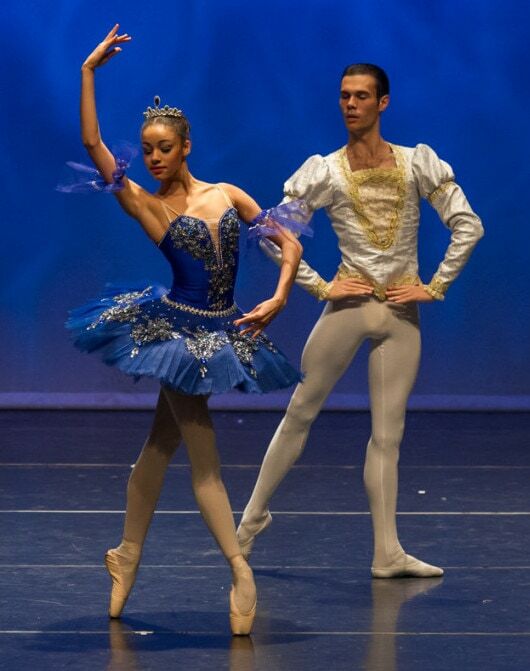 Our students presents them selves on international level as they participate in competitions and are given stage experience with a professional ballet repertoire. Where: Grenseveien 32 A, 0571 Oslo close to Carl Berners plass, and Sandvika, Sandvika folkets hus Skytterdalen 2. You can choose to train once ot twice a week at these courses.